Automatic wire feed MIG and TIG welding units assemble your parts with strong, precise joints. Our welding process is certified MIG-AWS D1.1 by an independent laboratory. 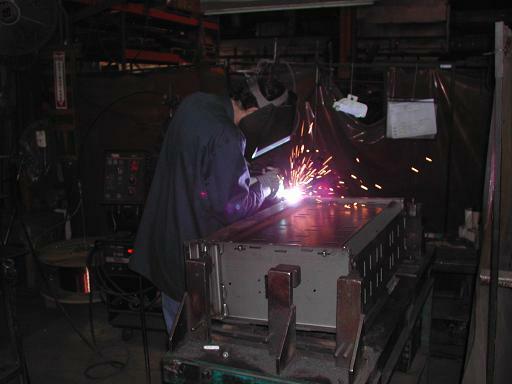 Resistance welding to 100KVA, all with complete electronic controls.